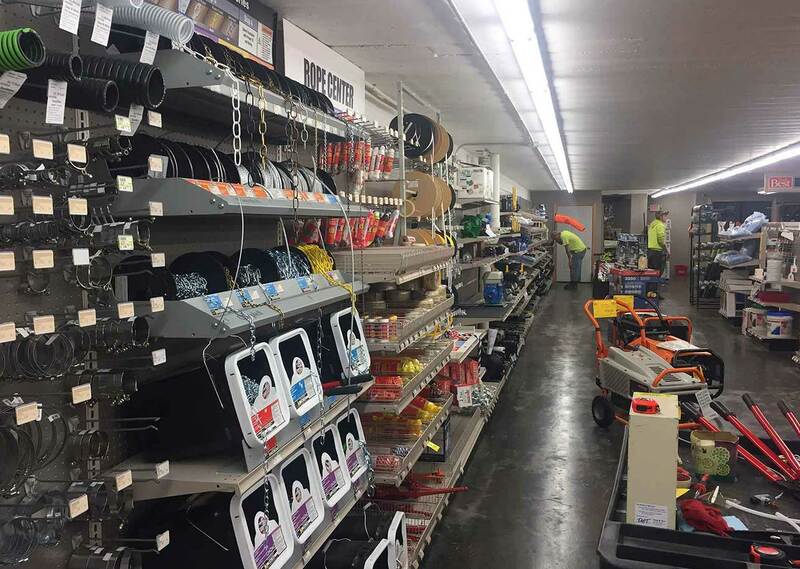 For as long as Mapleton residents can remember, the local hardware store, now Mapleton Farm & Home, has been the area’s source for tools, home goods, ag supplies, equipment service and more. 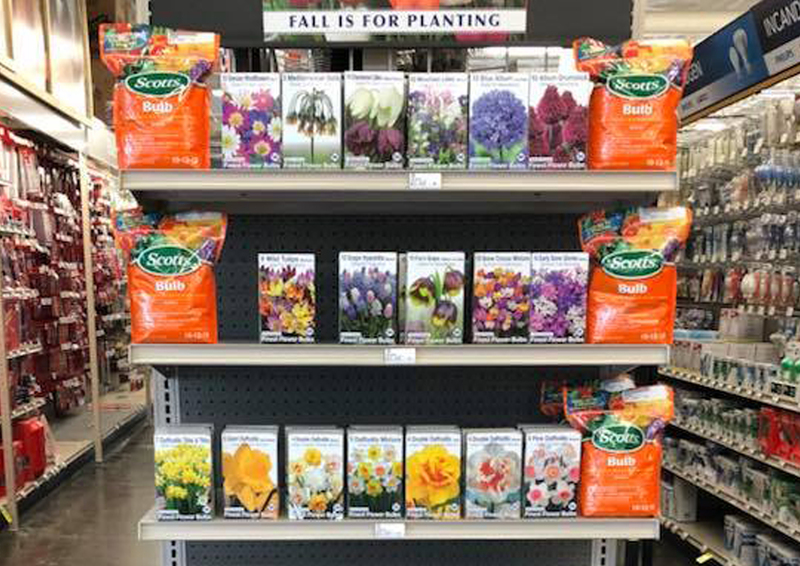 Proud to be a part of the community, Mapleton Farm & Home carries the brands you can count on, along with friendly, knowledgeable, hometown service. 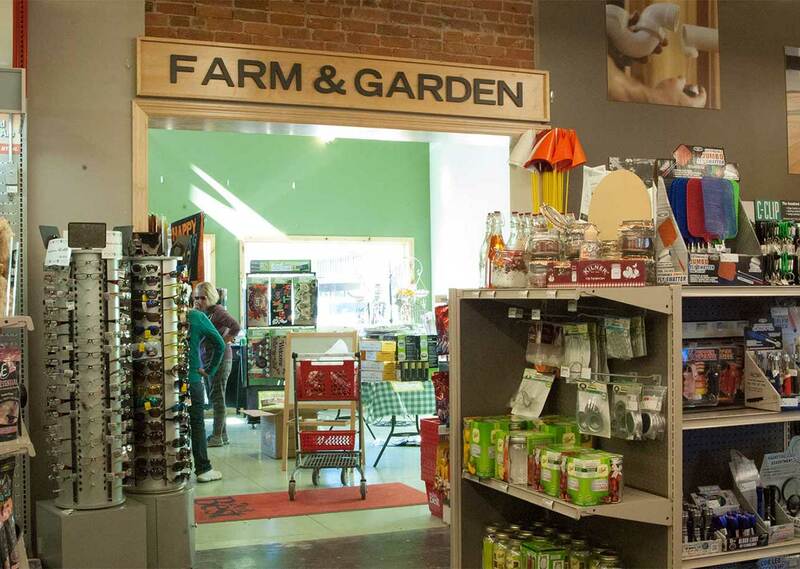 Come to Mapleton Farm & Home for the products you need and the service you want from the people you know. We Have a Great Selection of Snowblowers, Shovels, and Ice Melt! Snowblowers in stock from Husqvarna and Yard Machines for all price points! We also have a number of different shovels in stock as well as ice melt to cover all of your snow and ice removal needs! Bring your snowblowers, mowers, and other small engines into our service center! 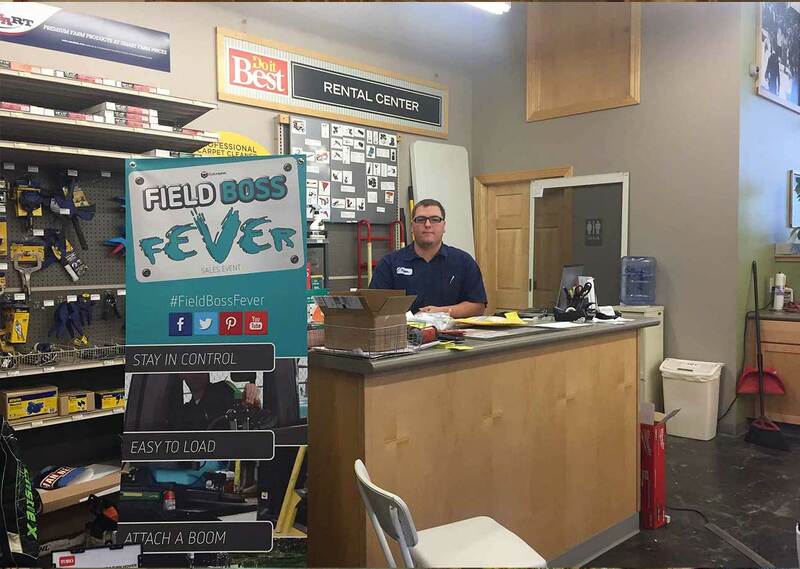 Our service center can fulfill all of your small engine needs! Whether it’s a snowblower, mower, chainsaw, string trimmer, pump, or something else we can help you maintain or fix it. Pickup and delivery available! Not finding what you need? Looking for a special color or model? We’ll get it for you. Free ship-to-store on most products!